Solas pump will increase your performance. The Solas pump is made of stainless steel. 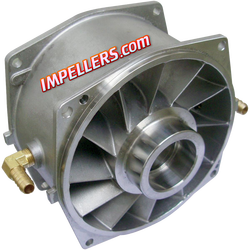 We also have impeller pump replacement that are made to OEM spec. 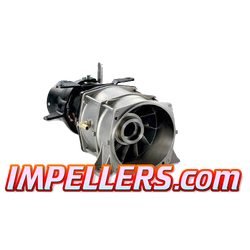 SCROLL DOWN to find High performance Solas pumps for Sea Doo Kawasaki Jet Ski Yamaha Watercraft and boat Impeller pump. 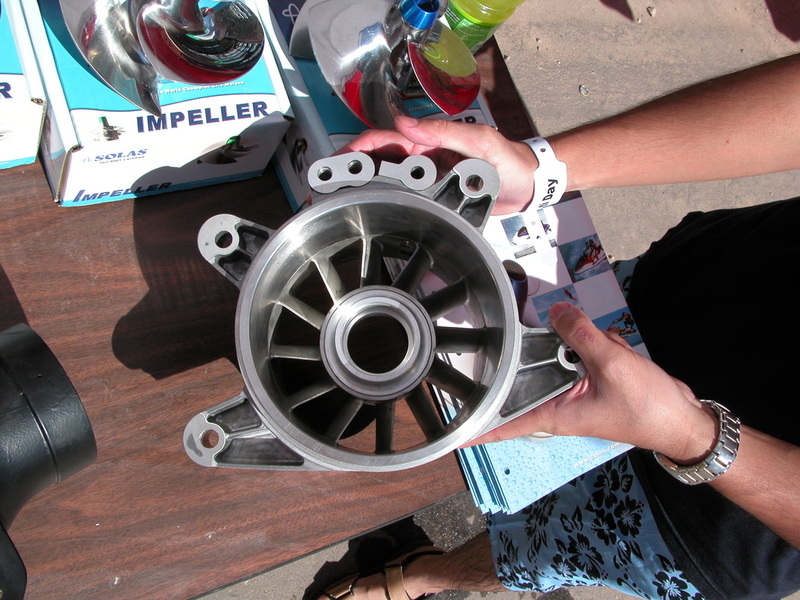 Our Sea Doo pump is a complete jet pump assembly. Pump fits most popular Sea Doo. Sea Doo pump comes complete and assembled with housing, bearings and seals. Also Includes cone and Seadoo impeller shaft. Yamaha Pump Housing With Replaceable Wear Ring.